The Samsung Galaxy Express was not the only gadget that AT&T announced today. Along with the new smartphone, the carrier will be releasing a new mobile hotspot on November 16 – the MiFi Liberate, made by Novatel. So, what does make the device so special? 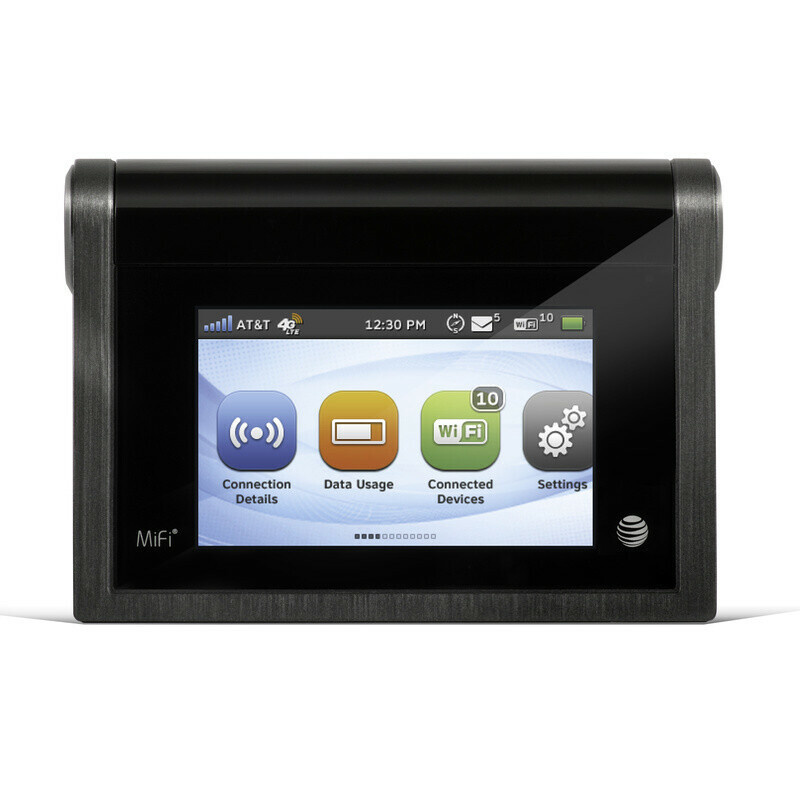 For starters, the MiFi Liberate connects to the AT&T 4G LTE network. It comes with a touchscreen display for easy navigation. Through the Liberate's easy-to-use menu, users can monitor their data usage, view the list of connected devices, change their wireless password, and see how much battery the gizmo has left. 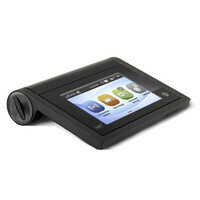 Speaking of battery life, AT&T's new mobile hotspot will last up to 11 hours on a single charge. Another handy feature is the gadget's ability to host and stream media files as if it were a server – just pop in a microSD card in there and you're good to go. The AT&T MiFi Liberate can be yours for $49.99 on a 2-year contract. For more information, check out the video we've embedded below! Why do they need a new Mifi device when the shared data comes with tethering?